You have to download at least gcc-core-4.1.2.tar.bz2 and gcc-4.1.2.tar.bz2. 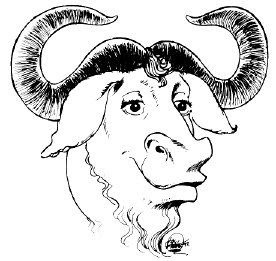 I also downloaded gcc-g++-4.1.2.tar.bz2, and gcc-objc-4.1.2.tar.bz2. I didn't download the others because I didn't need them. You may want to download them depends on your requirement. The above commands will untar the tarballs into a dir that is gcc-4.1.2. Then, as usual, run ./configure, make and make install. Before you run ./configure, please run ./configure --help to view what parameters needed. Some of the options are autodetected and included by configure itself (ie c/c++ libraries,headers ,etc). then you can run make and make install to install it to your system. 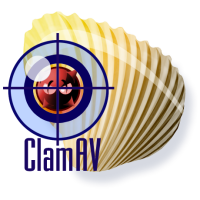 clamav 0.92 will be successfully compiled with this version of gcc. UPDATE: Reported that gcc < 4.0 can compile clamav 0.92 successfully. So you don't need to upgrade if you use that version of gcc. Also reported that using the 'buggy' gcc, one can use -O0 as optimization flag to avoid the bug. Please read my article here. The steps are still the same.